How is that lounge? I'll be using it next month. 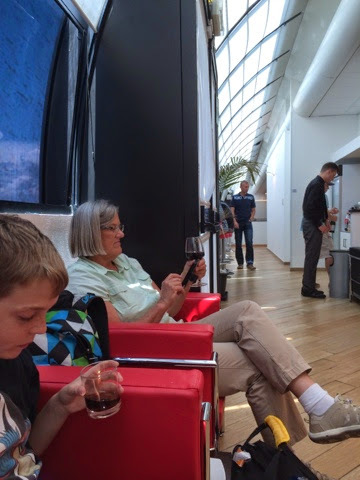 It beats a United Club but not the LH Lounges. It wasn't crowded. Oh, and they serve Four Roses Bourbon amongst the other beverages. It is SOUTHERN Italy of course.